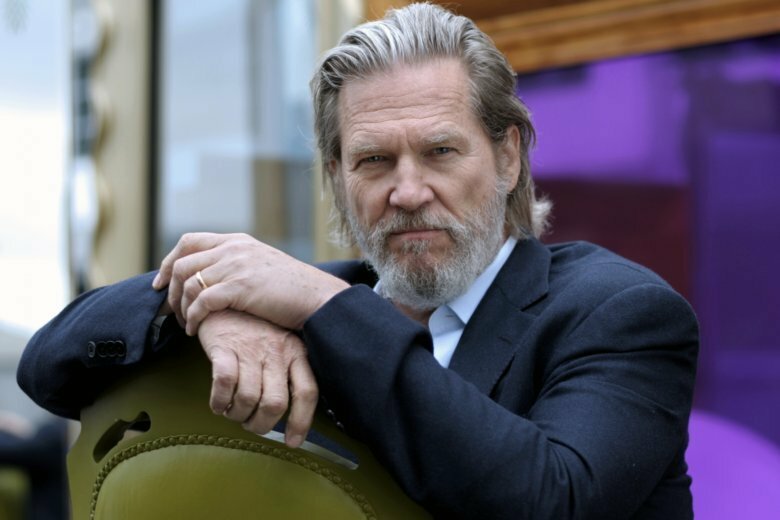 LOS ANGELES (AP) — Jeff Bridges may have once been considered as one of Hollywood’s most underappreciated actors, but next month’s Golden Globe Awards will showcase his life and illustrious career next month by bestowing him one of its highest honors. Bridges will receive the Cecil B. DeMille Award during the 76th annual awards ceremony on Jan. 6, 2019, the Hollywood Foreign Press Association announced Monday. The actor been praised for starring in films including “Crazy Heart,” ”True Grit,” ”Hell or High Water” and “The Big Lebowski,” which became a cult classic thanks to his nonchalant, knit-sweater wearing character Jeffrey “The Dude” Lebowski. HFPA President Meher Tatna said in a statement the Golden Globe winner has “captured hearts and minds” of audiences worldwide. The DeMille Award is given annually to an “individual who has made an incredible impact on the world of entertainment.” Past recipients include Oprah Winfrey, Morgan Freeman, Meryl Streep, Jodie Foster, Barbra Streisand, Sidney Poitier and Lucille Ball. In 1983, Bridges founded the End Hunger Network, a nonprofit dedicated to feeding children globally. Bridges co-executive produced the 1996 television film “Hidden in America,” which focused on poverty in America. This year, he appeared in the mystery thriller “Bad Times at the El Royale” starring Chris Hemsworth, Jon Hamm and Dakota Johnson.